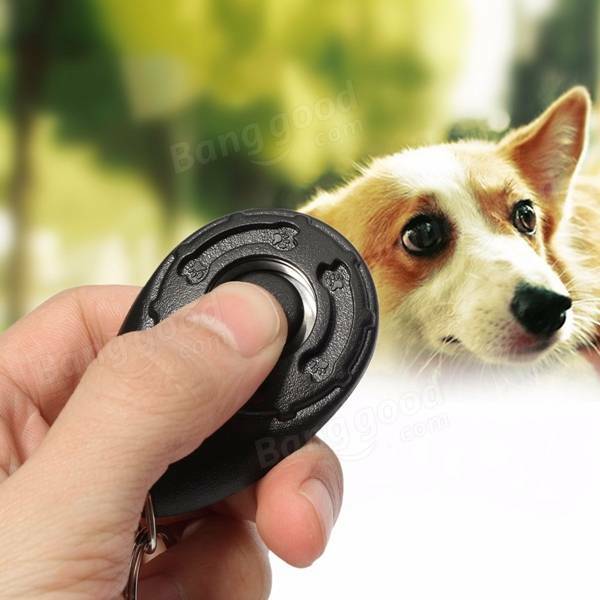 Ideal for puppies and dogs of all ages, this training clicker is the fun and easy way to train your canine friend. 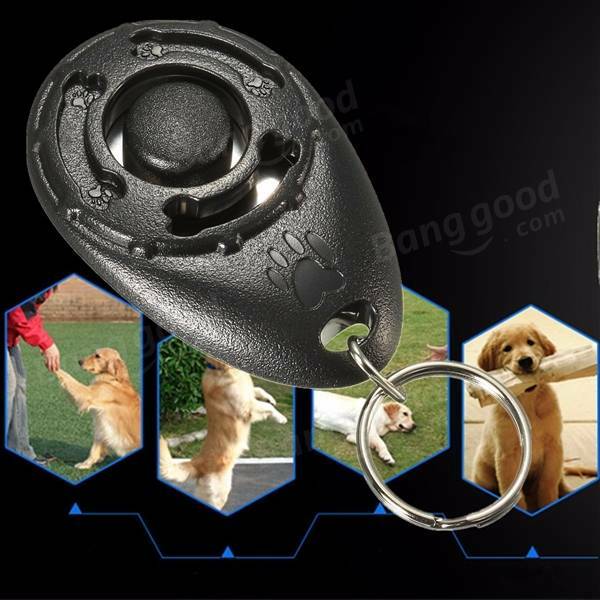 It has been designed for training your pet safely and easily so you can shape and reward positive behaviour. The ergonomic design of the training clicker is easy to hold and press, and the raised button prevents missed clicks. The sound of this clicker is distinct and clear, and it can be heard from a distance. Increases communication and improves behaviour. Good leadership begins with communication, and the most effective way to communicate with your dog is through obedience training. Trained dogs enjoy stronger bonds and better relationships with their owners.